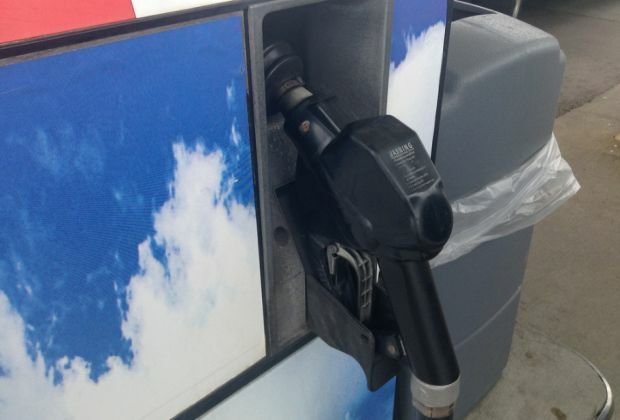 People around the country are experiencing some sticker shock at the pump, with today’s national average price for gasoline sitting at 32 cents higher than a month ago, and some states averaging at nearly $4 a gallon. With gasoline prices expected to increase in the coming months, AAA East Central is recommending strategies that drivers can use to conserve gas right now and reduce annual fuel use by up to 50 percent. Don't haul extra weight in the passenger compartment or trunk. Reducing extra weight can save up to 2% fuel economy for every 100 lbs. removed depending on the weight of the vehicle.